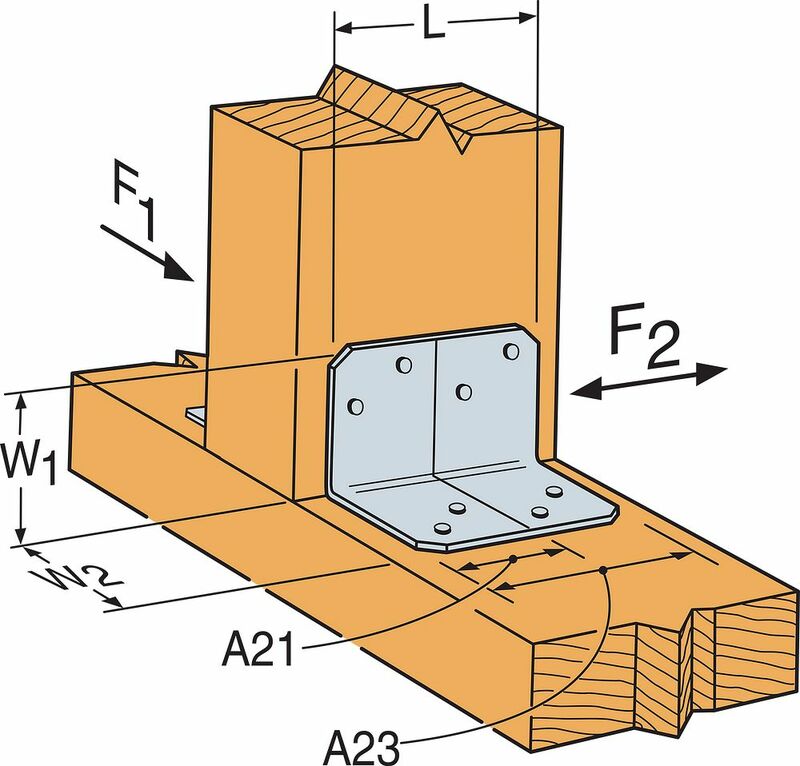 Our line of angles provides a way to make a wide range of 90° connections. A21 and A23 — 18 ga.; all other A angles—12 ga.
For SPF/HF lumber, use 0.86 x DF/SP allowable loads. 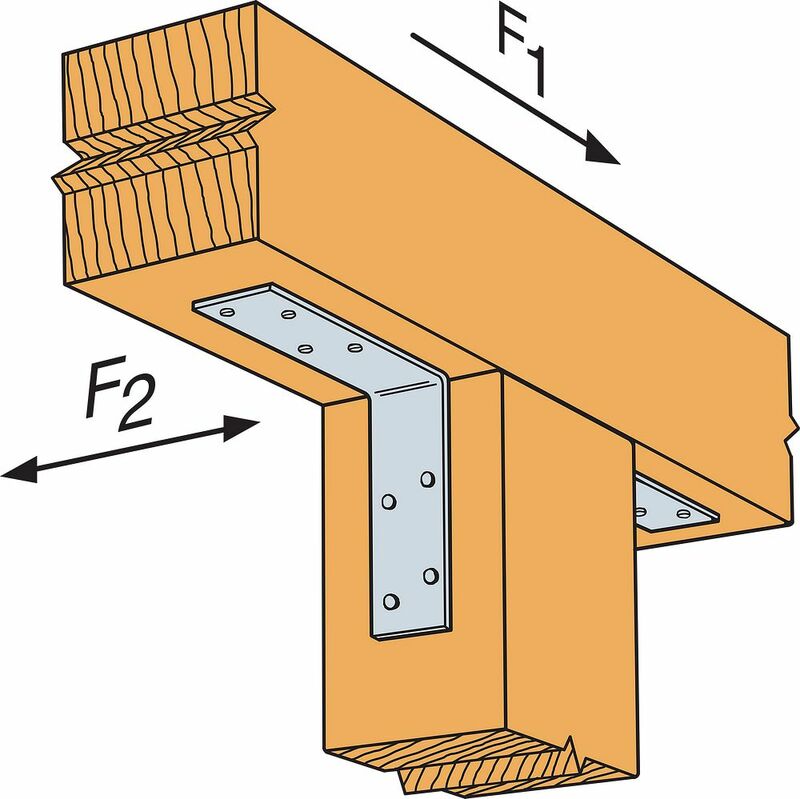 Connectors are required on both sides to achieve F1 loads in both directions. H connector loads based on installation to double top plate. Uplift load for the H4 stud to bottom plate installation is 415 lbs for DF/SP and 355 lbs for SPF/HF. Uplift load for the H8 stud to bottom plate installation is 380 lbs for DF/SP and 325 lbs for SPF/HF. A See specific model numbers for code listings. A24 No evaluation report listing. A311 No evaluation report listing. A66 No evaluation report listing. A88 No evaluation report listing.